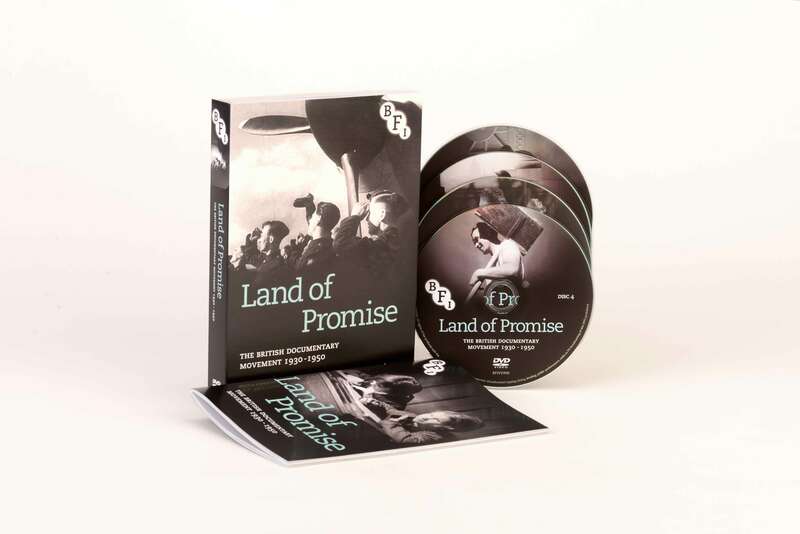 A slimline reissue of the Land of Promise collection, featuring 40 films over four DVDs, this extensive collection is a major retrospective of the British documentary film movement during its period of greatest influence. 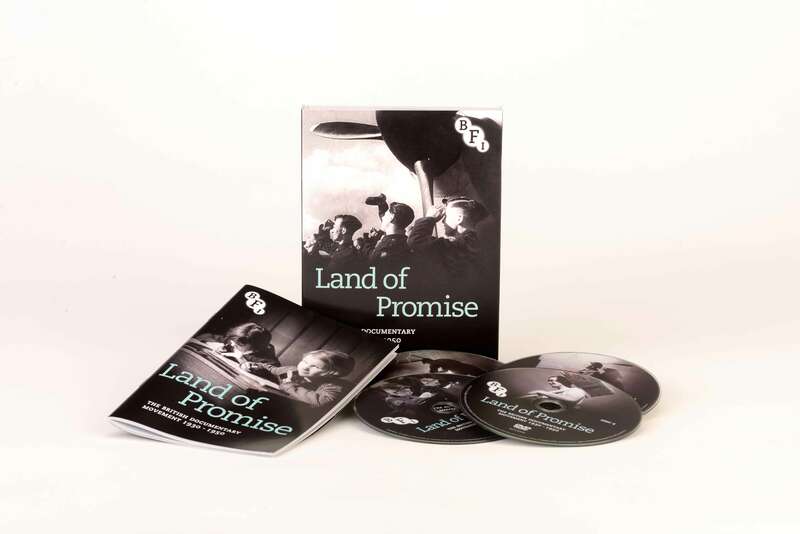 These films – many of which are made available here for the first time since their original release – capture the spirit and strength, concerns and resolve of Britain and its people before, during and after the Second World War. Bearing witness to the social and industrial transformations of a rapidly changing world, these fascinating historical documents are all striking for their different approaches to the form. Using poetry, dramatic reconstruction, modernist techniques and explicit propaganda, the filmmakers found fresh, new ways to get their message across. Bringing together celebrated and less-known works from such luminaries as Paul Rotha, Humphrey Jennings, Ruby Grierson, Basil Wright and Paul Dickson, this landmark release is accompanied by a 92-page book of essays by leading film historians and experts. 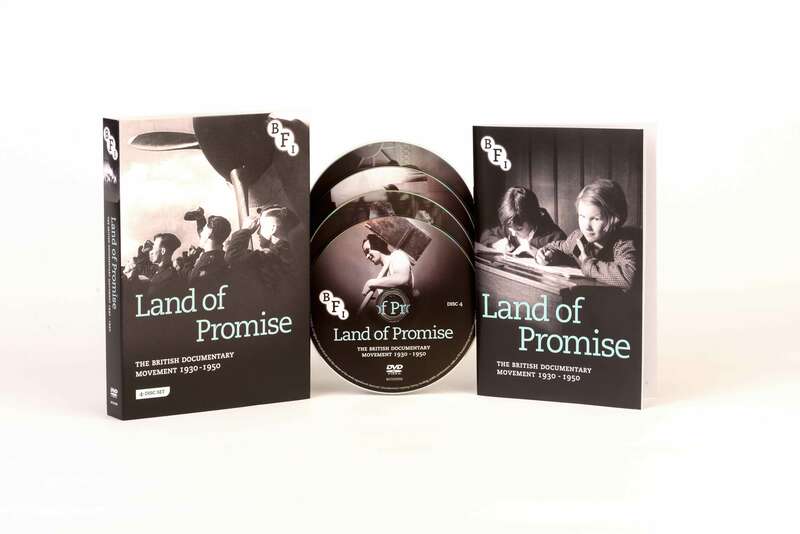 A companion collection, Shadows of Progress: Documentary film in post-war Britain 1951-1977, is also available on BFI DVD. John Grierson at the NFT (1959, 13 min): The 'father' of documentary addressing a packed audience at the National Film Theatre. Close-up: Recollections of British documentary (2007, 40 min).